This is the Dulce de Leche Center of the Rolls, which are made from a sweet dough cut into strips, combined with Makara cinnamon, brown sugar and dulce de leche (milk caramel) topping. Total sugar overload but tastes so good, especially when warm! 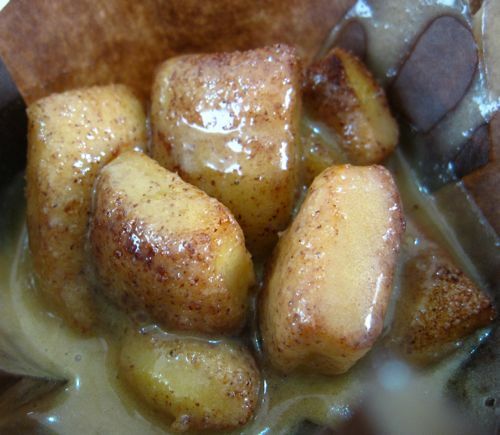 Reminds me of mcdonald cinnamon melts. does it taste like Mcdonald's cinnamon melts? 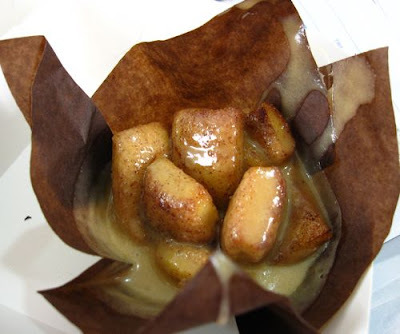 No idea, I've never tried McDonald's cinnamon melts! 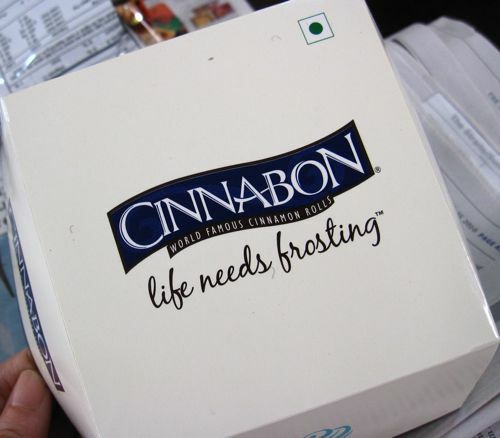 i loove cinnabon, was a major addict during their brief 6 months in singapore in 2000-01, enjoy them while you can! Aaah...me too have sweet tooth and i'm drooling just by looking at it...looks very appealing!